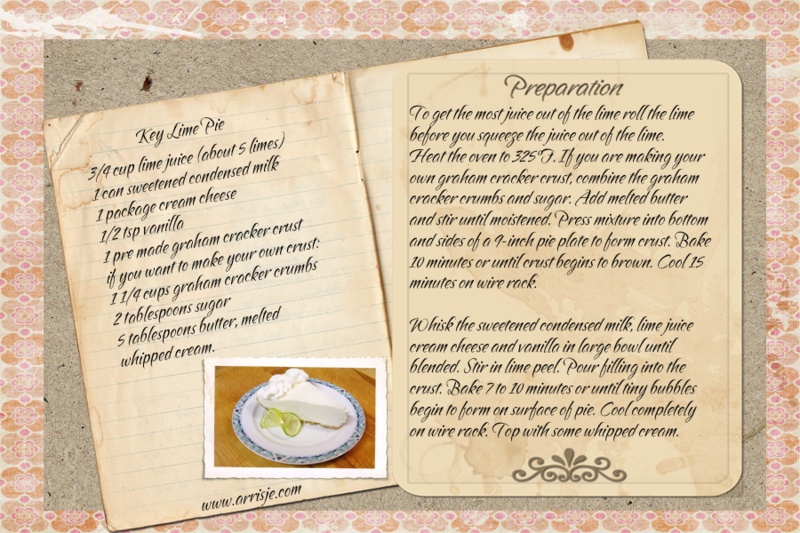 Key West, Florida, is famous for its fabulous key lime pie, one of America’s best-loved regional dishes. Every restaurant in the Florida Keys, and especially in the city of Key West, serves this wonderful pie. 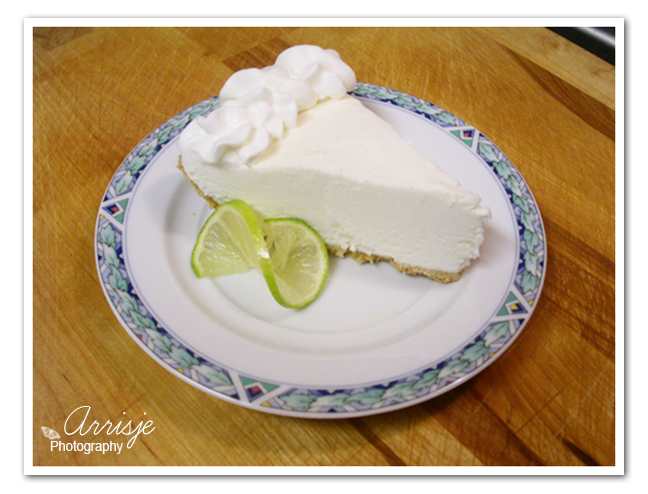 There seems to be a key lime pie for every palate, with numerous versions made throughout the region. The dish is named after the small key limes (Citrus aurantifolia ‘Swingle’) that are naturalized throughout the Florida Keys. Their thorns make them less tractable, their thin yellow rind makes them more perishable, but they are more tart and aromatic than the common Persian limes seen year round in most U.S. grocery stores. 2. Heat the oven to 325°F. If you are making your own graham cracker crust, combine the graham cracker crumbs and sugar. Add melted butter and stir until moistened. Press mixture into bottom and sides of a 9-inch pie plate to form crust. Bake 10 minutes or until crust begins to brown. Cool 15 minutes on wire rack. 3. 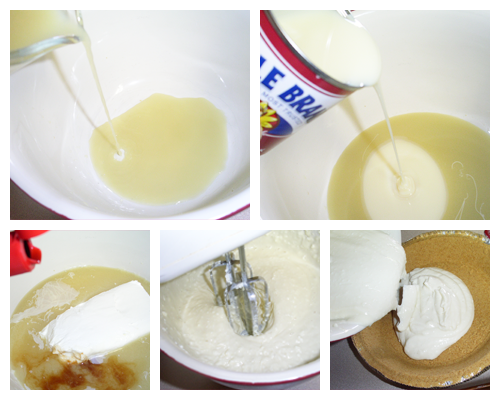 Whisk the sweetened condensed milk, lime juice cream cheese and vanilla in large bowl until blended. Stir in lime peel. Pour filling into the crust. Bake 7 to 10 minutes or until tiny bubbles begin to form on surface of pie. Cool completely on wire rack. Top with some whipped cream. 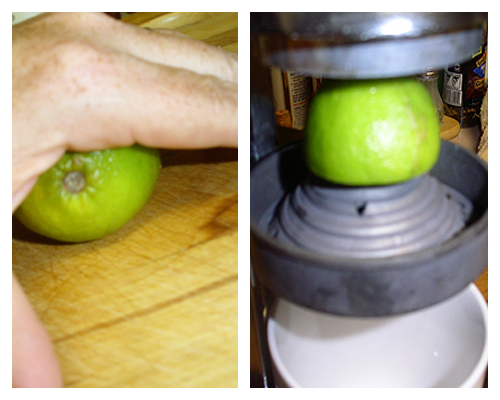 To get the most juice out of the lime roll the lime before you squeeze the juice out of the lime. Heat the oven to 325°F. If you are making your own graham cracker crust, combine the graham cracker crumbs and sugar. Add melted butter and stir until moistened. Press mixture into bottom and sides of a 9-inch pie plate to form crust. Bake 10 minutes or until crust begins to brown. Cool 15 minutes on wire rack. Whisk the sweetened condensed milk, lime juice cream cheese and vanilla in large bowl until blended. Stir in lime peel. Pour filling into the crust. Bake 7 to 10 minutes or until tiny bubbles begin to form on surface of pie. Cool completely on wire rack. Top with some whipped cream.